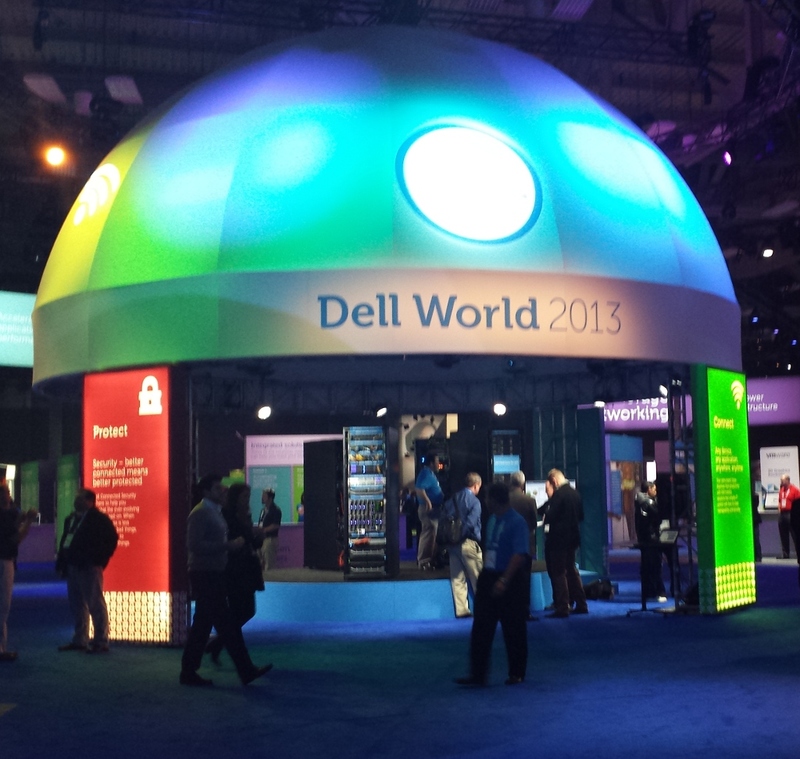 This week sees me back in Austin, TX for DellWorld 2015. I accepted the invitation months before the Dell/EMC news broke, so it’s going to be very interesting to see what this year is like. I travel there as a guest of Dell, so that may well colour my impression of the event. I sadly missed last year due to clashing commitments, but you can read my coverage of past years. I’m particularly interested in what Dell has to say about all things cloud and security, because that’s where the future of the company lies, in my opinion. I’ll also be listening to what’s going to happen with servers and storage in the near term, because that’s what will fund the transition. Of course, Dell has a lot of software as well, but I’m less interested in the value-in-use of the software products, and more about how they fit into the overall ecosystem. I want to see what the overall trajectory of the software plan is, particularly the way it links into the way applications are developed in a hybrid cloud world. That’s what I see as the interesting bit of the next five years. Cloud has reached critical mass and is a thing that is accepted as a perfectly viable option for various use-cases. Not all, and I don’t know that it ever will be, just as flash and RAM (and Erlang and Java, and SQL and NoSQL) are useful for some things but not all. What enterprises are trying to figure out, and struggling with, is how best to use it as part of their overall approach. That’s why Accenture, traditional style tech consulting business that it is, is partnering up with AWS. There is scads of money to be made helping traditional enterprises (the kind that hire companies like Accenture) figure out how to use AWS. Expect to see a bunch of similar tie-ups between cloud providers likes Azure, Google, and Softlayer and tech consultancies like Wipro, Infosys, CapGemini, etc. I have personal experience dealing with those consultancies from the client side, and I expect the experience of using them to help companies move to cloud to be broadly the same. Buy me a beer sometime and I’ll tell you about it. Dell, (and EMC, and many other companies besides), have their own cloud practice, mostly focused on private-cloud or hybrid cloud, and for good reason. Dell/EMC are not public cloud providers in their own right. They supply other cloud providers with lots of gear, believe you me, but their focus is on the much larger private-/hybrid-cloud markets. Even if the industry does move to majority public-cloud/utility computing, it won’t happen tomorrow, which means there will be a period of transition. Regardless of what the final distribution of private-/hybrid-/public-cloud ends up being, it makes sense to be in the business of providing the bridge, because no matter what happens, you’re selling into the market. So that’s what I’ll be looking for: signs of how Dell will manage the transition and help companies build bridges in what is a very fluid and competitive marketplace. I’ve already seen plenty of indicators that this is what they’re planning, so I expect to see many more. I’ll be surprised if I don’t. That’s one other things I’m hoping for: some sort of surprise. I love to be wrong, because it’s more interesting.